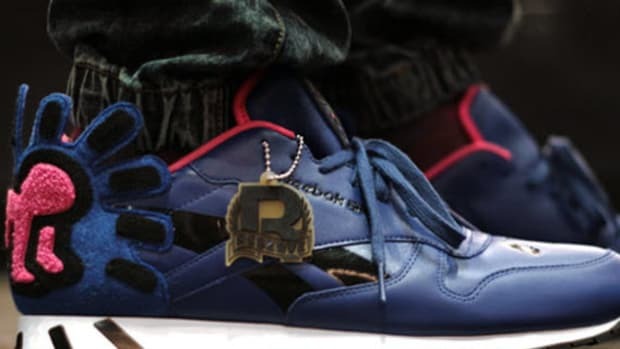 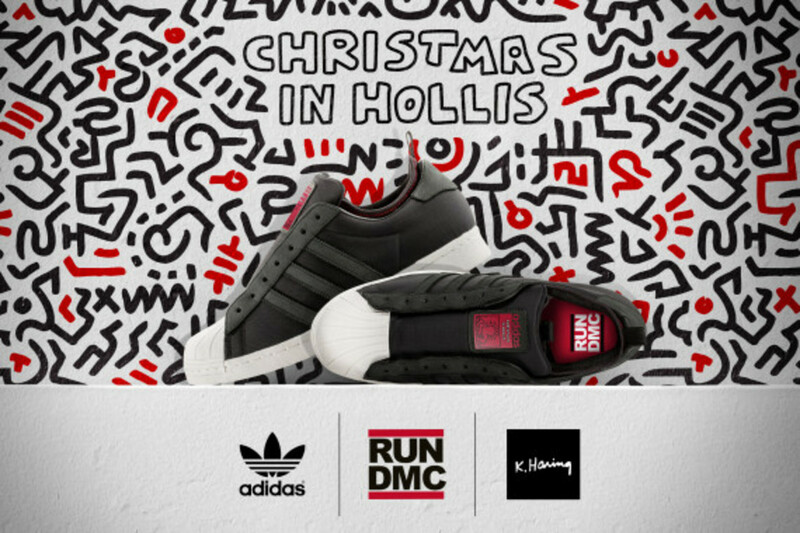 This year, in addition to donning your usual holiday apparel, adidas Originals wants you to lace up a set of these limited edition throwback Superstar 80&apos;s, made to celebrate the 1987 "Christmas in Hollis" single by RUN-DMC. 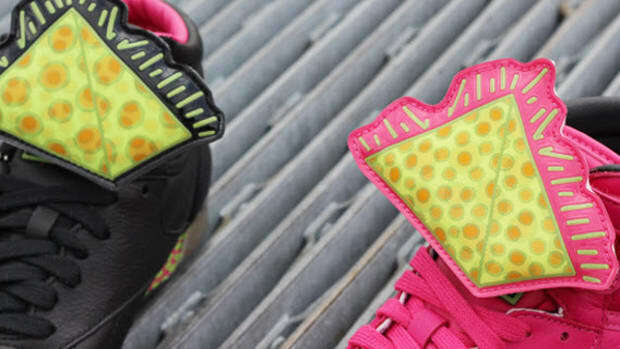 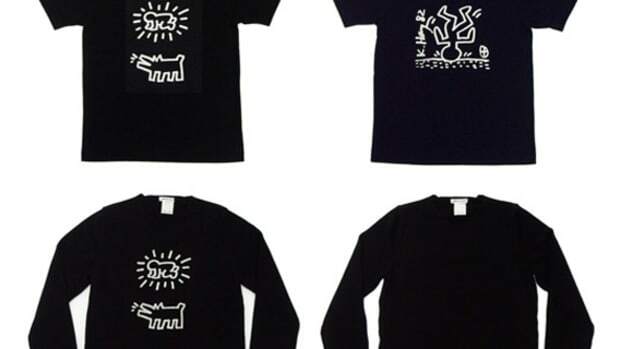 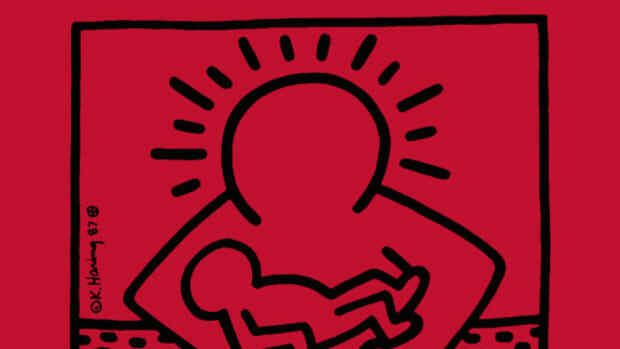 The song was originally recorded on the group&apos;s A Very Special Christmas album, which, like the sneakers we see today, features iconic artwork by the insanely talented Keith Haring, who lent his hand to creating the record&apos;s cover art. 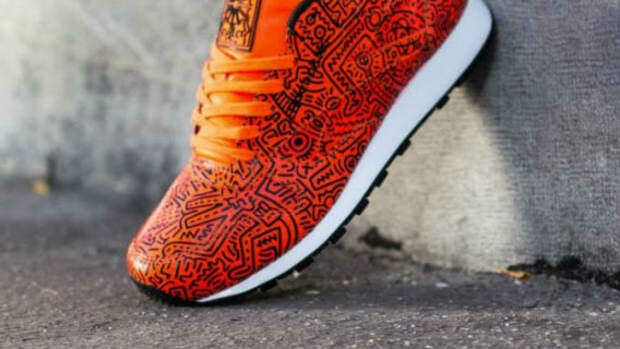 In the case of the sneaker, one of Haring&apos;s character&apos;s sits on the red tongue badge, which joins black leather and a white shell toe for a classic, OG look that places the shoe in its rightful place in history. 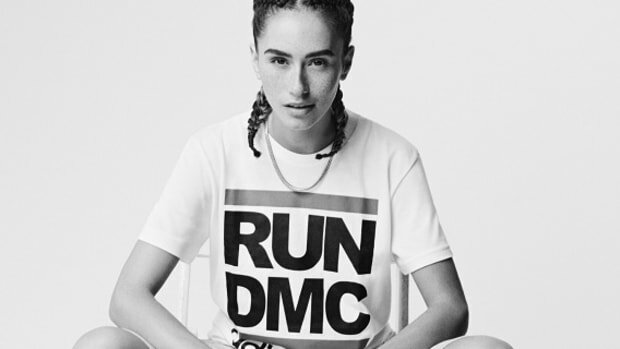 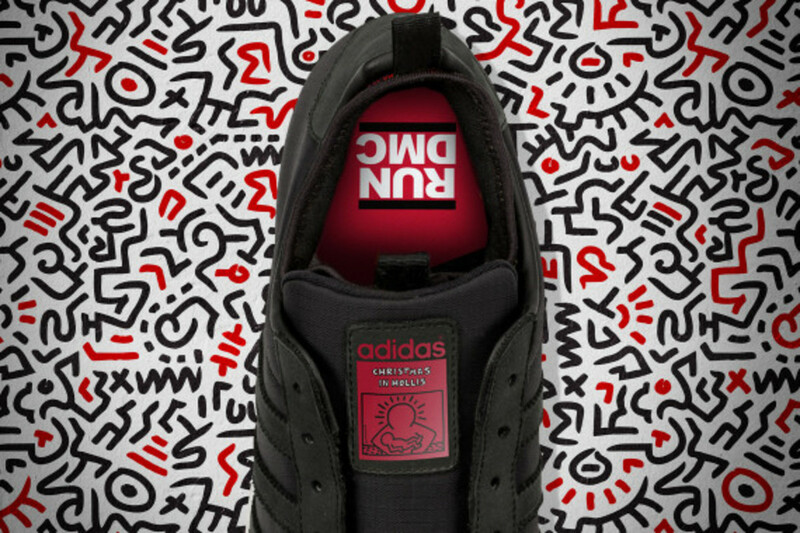 The RUN-DMC logo is also laser etched along the midsole and it&apos;s also branded inside on the insole. 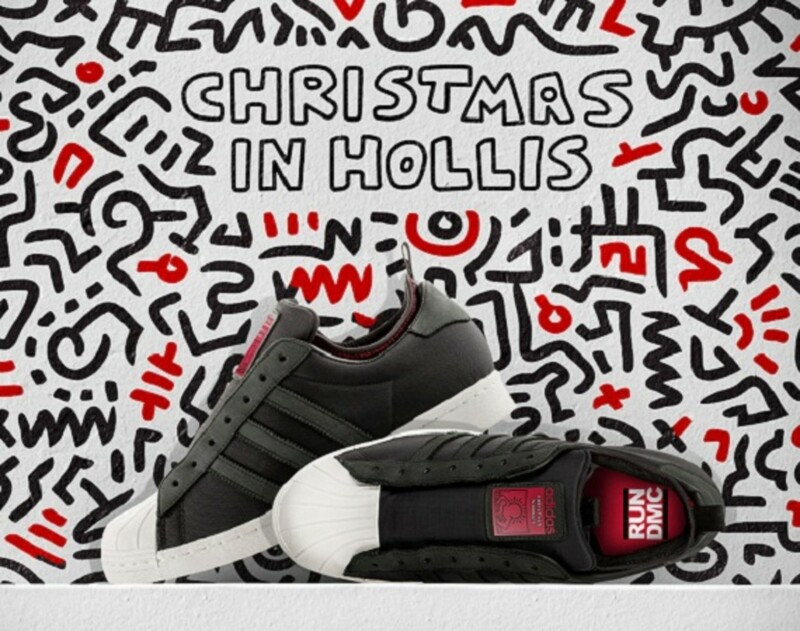 he adidas Originals “Christmas in Hollis” RUN-D.M.C x Keith Haring Superstar 80?s drop December 21, 2013 at adidas.com/originals and retailers nationwide, including Packer Shoes.